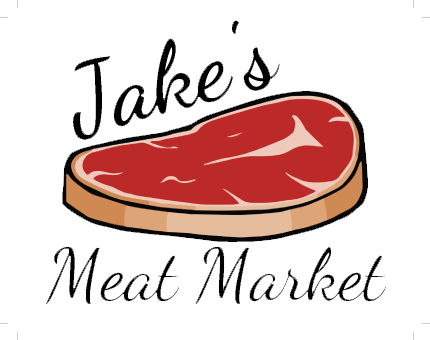 Jake's Meat Market has fresh meat available daily including, seasoned chops, beef, ham, pork, and other meats. 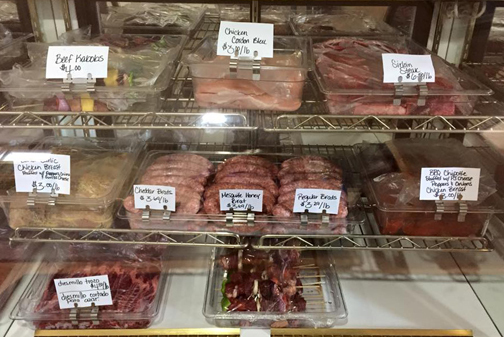 All of their retail meats are vacuum-sealed and their dried beef is a favorite among locals. They offer custom slaughtering and processing. And their professionals will handle all slaughtering and processing, as well as cutting and packaging. 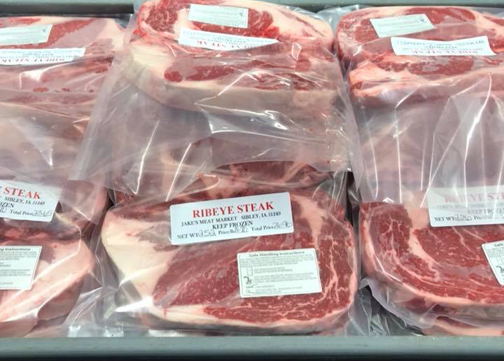 Processing is available for beef, pork, venison, and lamb. Everything is customized to your needs. 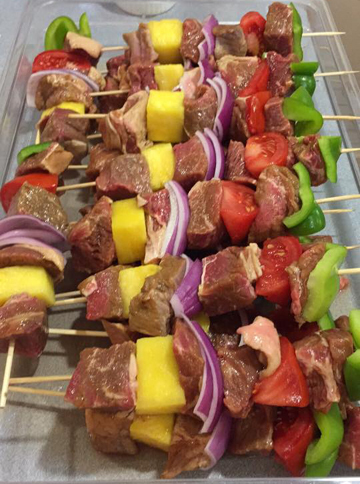 Nobody beats Jake's Meats.